Virtual Reality (VR) video has been around since the mid-1980’s, yet for many, still seems like a concept of the future. In recent years however, VR technology has been making inroads into the entertainment industry and is beginning to find audiences across multiple sectors. We are already starting to see a wide scope of industries embracing VR technology including medicine, architecture, automotive, real estate, travel and manufacturing among others. Because VR allows users to immerse themselves in artificial environments that feel real to the sensory perceptions, it has multiple functions. Actually the potential is limitless. Virtual reality is emerging as the next-generation tool for businesses to train employees. Not only is VR proving to be effective at training employees, but also helps to attract and retain staff – a boon that helps cut the costs of your recruitment drive. The advantage VR has over other technologies is you can create situations people will actually experience with their senses. 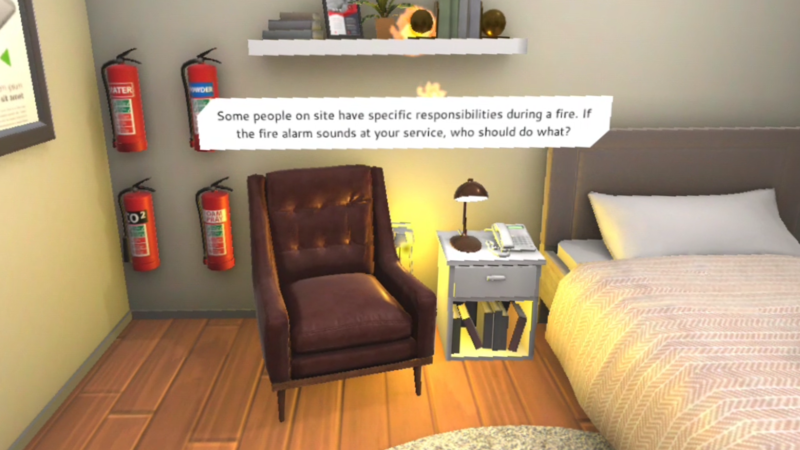 It’s also worth mentioning here you can add elements created by augmented reality to VR worlds thus creating unique life-like environments but without the real-life dangers. You would think this concept makes sense for jobs that put employees at risk such as the armed forces, miners and oil riggers. That’s not necessarily the case. Training staff with VR technology has advantages in multiple industries. Even Walmart has adopted VR to prepare their staff for potential eventualities on the shop floor. As an extension of staff training, companies can use VR to develop employees that intend to forge a career path. It is not unusual for companies to offer continued learning programs to employees that want to develop skills in analytics, management or specialist areas. Imagine the talent you could attract if you offer training programs that incorporate VR technology. The medical profession for example already use VR to train students and employees how to perform surgeries. But you can also use VR to give practitioners in-depth visuals of the body, organs and even how diseases take hold and increase or decrease. VR knows no limitations and the more employees understand, the better they are at their jobs. 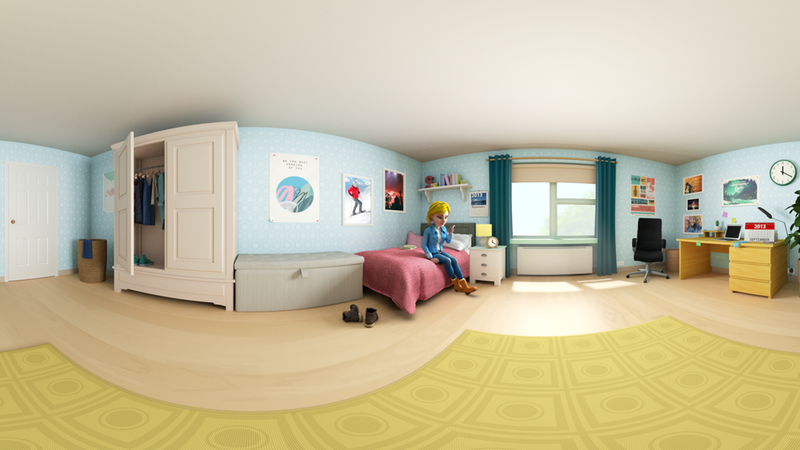 Forward-thinking enterprises are already starting to invest in VR for advertising campaigns. The travel industry has been a leader in the VR market because the technology can be used to transport customers to any part of the world and have a 360-degree travel experience without leaving their living room. With the majority of searches being performed on mobile devices, trends in video consumption continue to grow year on year. VR videos are the next logical step for marketers to engage customers and provide a unique experience. VR technology may be new, but it is ready to write the next chapter in the annals of advertising. Early adopters of virtual reality video have a prime opportunity to wedge a gap between you and your competitors that customers will fall into. And consumers are already showing their preferences lean towards virtual reality and 360-degree videos over traditional advertising. The potential of virtual reality, augmented reality and 360-degree video presents businesses with endless opportunities. And now VR is becoming a mainstream trend, reduced costs make VR more accessible for businesses of all sizes. To discuss media options that would suit your VR strategy, contact us here.